The ones we love are the hardest to buy for. We want to make our gift so special and show them just how much we care. We try so hard to come up with the ideal gift to the point we can’t think of anything so perfect so instead, we just do nothing at all. This year get her the most thoughtful gift she will ever receive. Something she will covet, adore and hold dear to her heart for a lifetime. 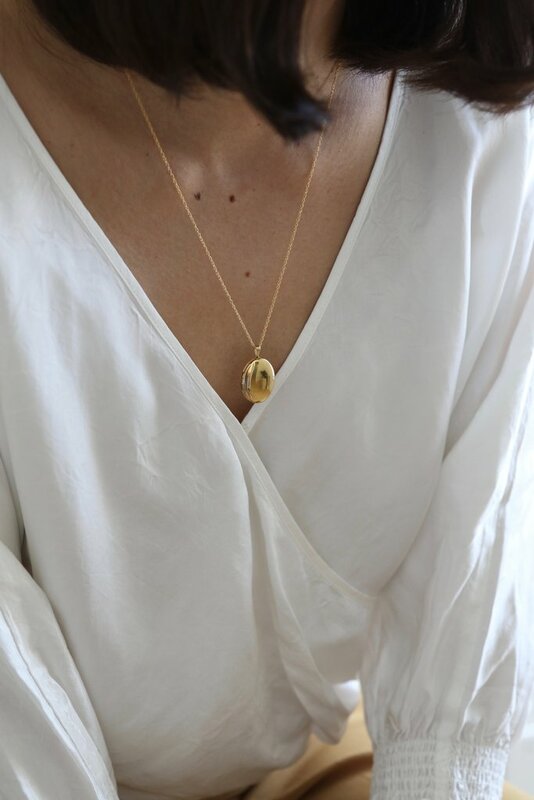 A beautiful Lisbeth locket featuring portraits of those she loves most in this world. You will win Father of the year for this, I promise! 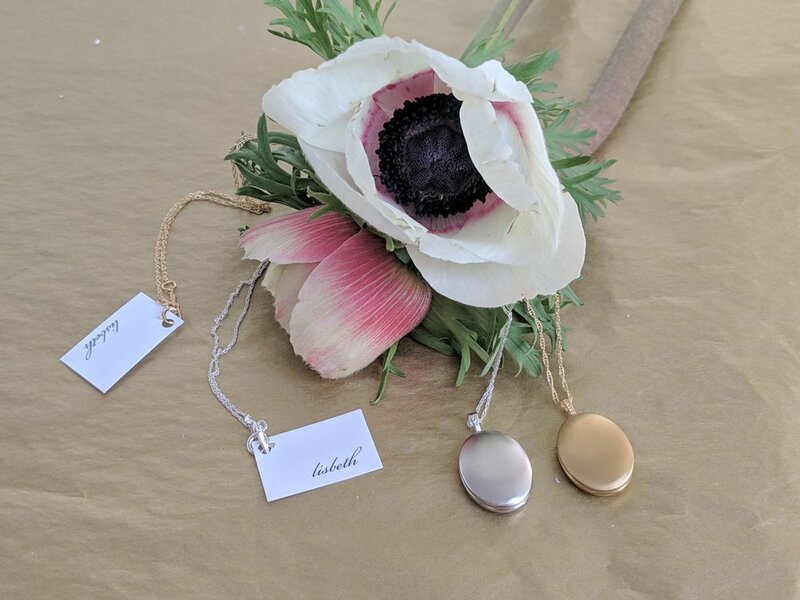 Our Locket Session includes the opportunity for Mom, Wife, Sister, Friend to have beautiful portraits created of her children and or family, chose her favourites portraits to live in her beautiful locket where she will wear each and everyday forever. Just imagine how priceless this gift will become over time, something she can one day pass down to her daughter. For a very limited time, we are offering these sessions at a tremendous value. Hurry we only have a limited number of locket sessions before they are gone.